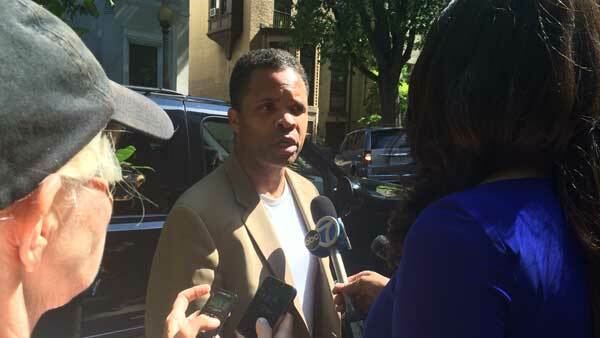 CHICAGO (WLS) -- Former Illinois Congressman Jesse Jackson Jr. has been given a four-day furlough to attend his grandmother's funeral. According to court records obtained by the I-Team, a federal judge in Washington, D.C. approved his furlough beginning on Friday. Jackson was convicted of illegally looting his campaign fund. He is serving out the final part of his sentence on home detention. His grandmother, Helen Burns Jackson, died in Greenville, S.C. on Monday at age 92.